With more Americans aging into Medicare and new rules allowing consumers to switch plans, the competition is really heating up. Medicare Advantage plans can attract, retain and better manage more of this growing population by understanding how to meet members' individual needs in a meaningful way. What are the top health priorities for today's aging population? How do today's seniors compare to other generations? How are seniors using technology to support their health? 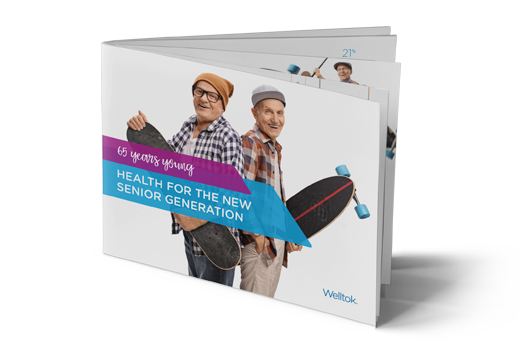 What do seniors want from their health plans? Find out what more than 1,000 seniors covered by Medicare told us. Complete the form to download this report.